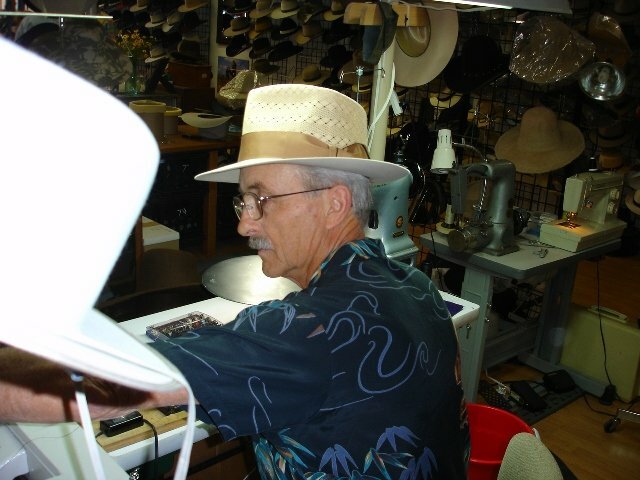 Hats, like anything else of value in our lives, need periodic attention in order to maintain service to you. 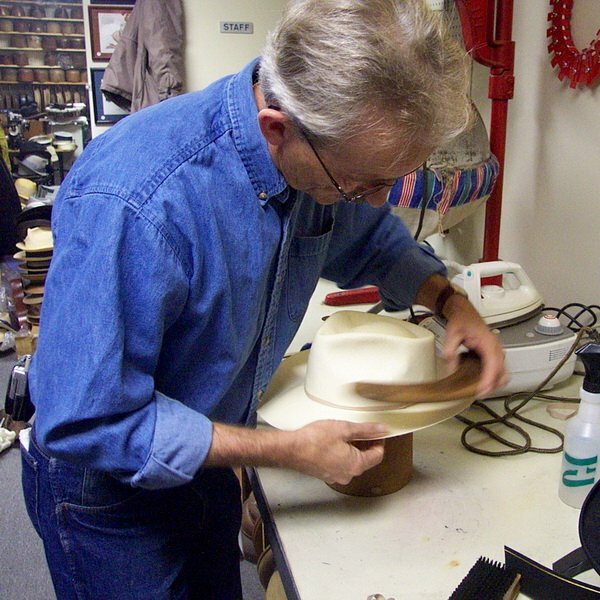 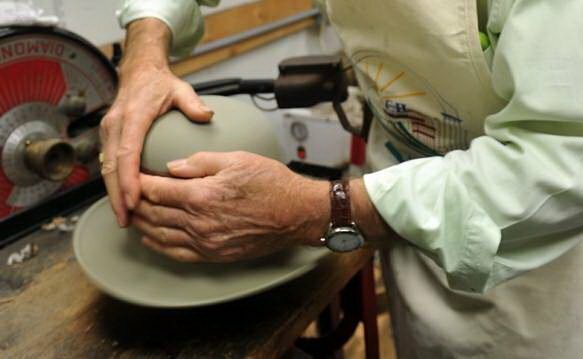 Much like your car needs an occasional oil change, your hat needs occasional cleaning and re blocking to bring it back to original condition. 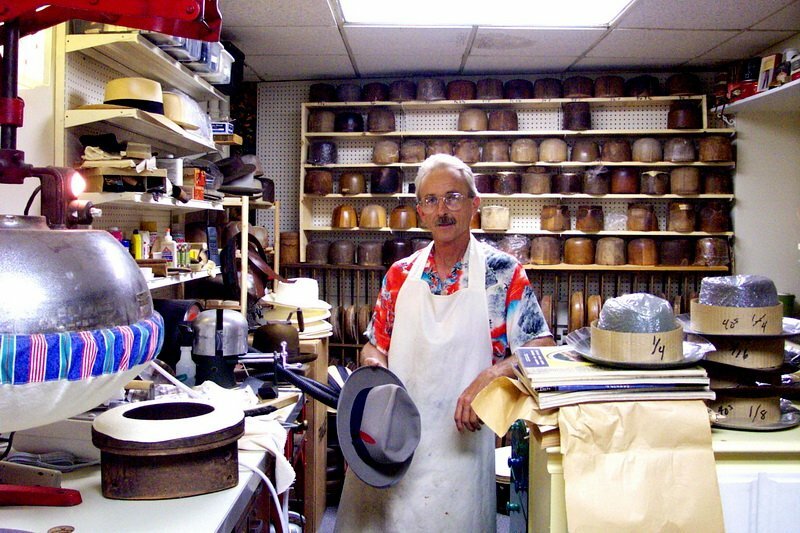 We have the blocks and equipment needed to perform these tasks for most hats and look forward to doing the work. 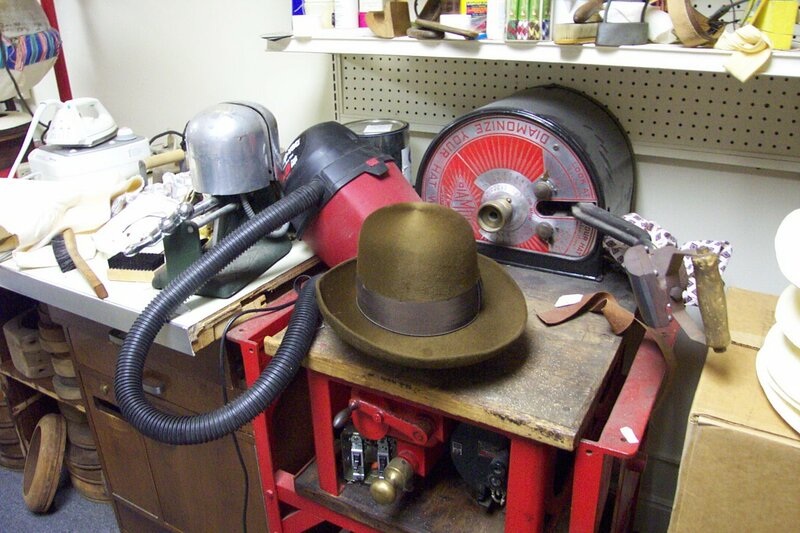 Cleaning, stripping and rebuilding the hat. 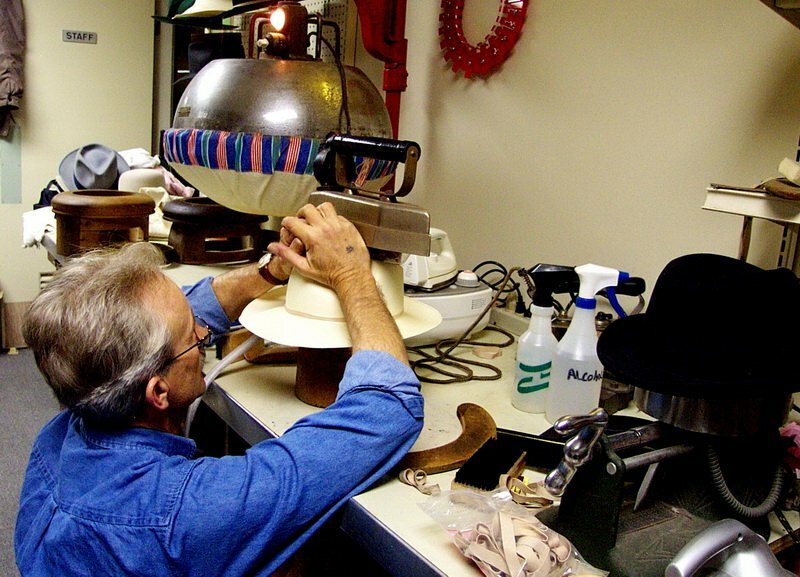 All of the additional services are included if necessary.